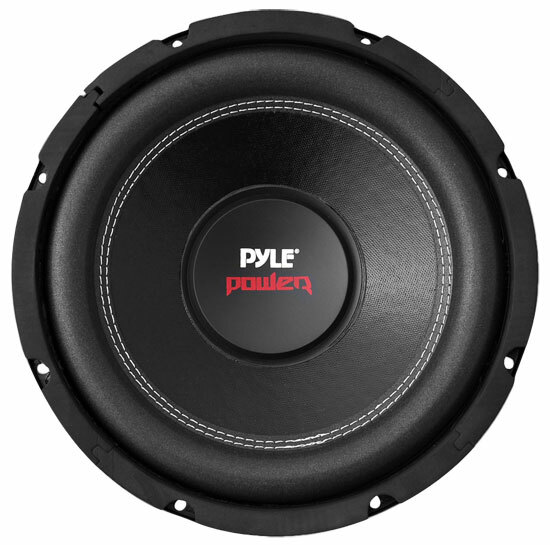 The Pyle Power-series subwoofers will push your audio to the MAX! 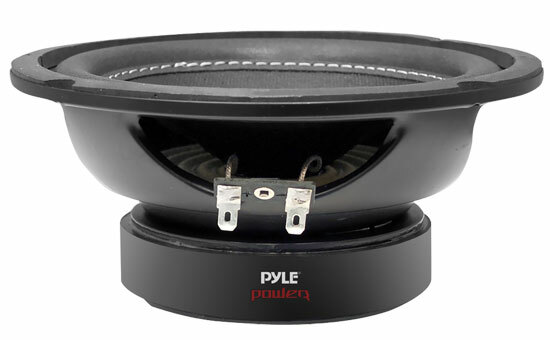 This 6.5" small-enclosure unit will add extra punch to your low-end and give you that huge sound you want. 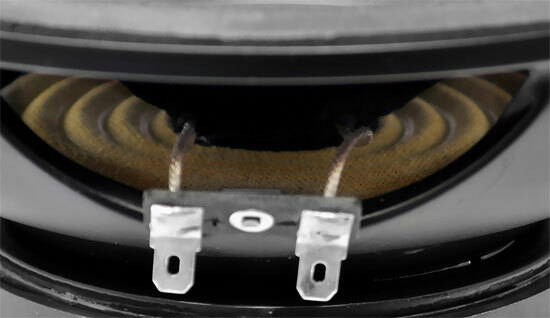 The sound is produced by a 1.5-Inch 4-layer high-temperature dual voice coil with 30 oz. heavy-duty magnet, pushing 600 watt MAX power. It’s all housed in a stamped steel basket for durability. 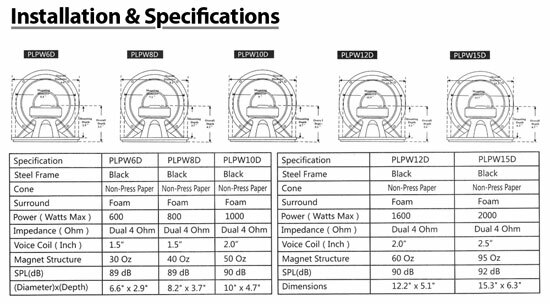 Your booming sound is enhanced by the wide, non-fatiguing rubber suspension, specially designed rubber magnet boot, non-press cone, specially treated foam surround, along with bumped and vented motor construction that keeps your equipment safe and extends the life of the subwoofer.